From 1966-1980, Larry was a translator and training director for Global Recordings Network, then called Gospel Recordings. In 1980 he moved to Alaska to develop and manage Wolverine Farms – innovators in carrots, beef, and organics and one of only three farms nationwide to receive the Good Earth Award from President Bush in 1990. As a farmer, Larry was also an advocate for GRN in Alaska, especially among the ingenious people of the state. 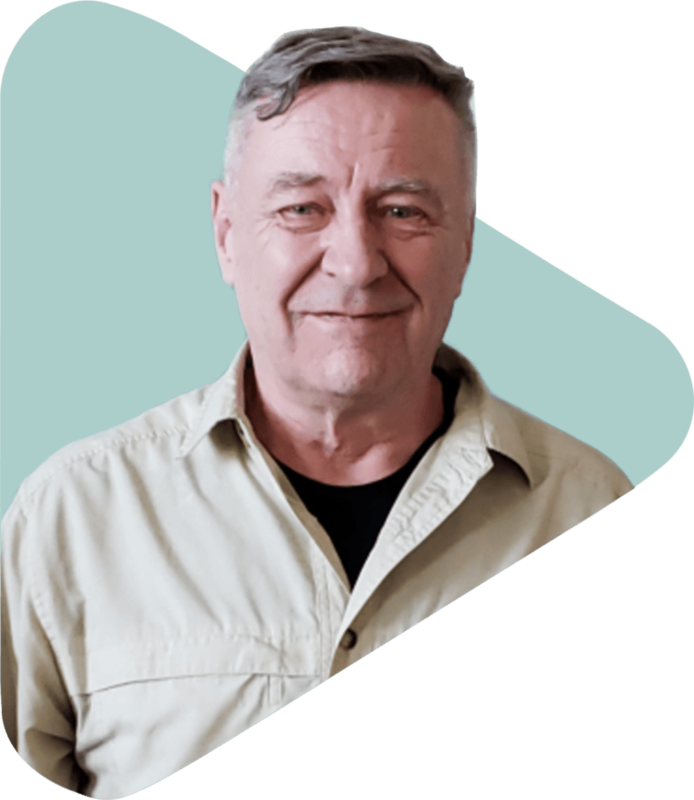 In 2017 Larry went as an independent language consultant back to South America to do more recordings and training with up to date equipment. As of February, 2019, Larry has joined the GRN staff as the Interim Executive Director. Larry started to follow Jesus as a boy. He repented of his sins and made a public confession in his local church. His heart for others to hear about and know Jesus is his passion. And his love of God’s Word is his motivation. Larry is married to Norma. They have an adult son and daughter and one granddaughter. After graduating from Prairie Bible College, Larry when on to study Linguistics at the University of Washington (1966) and the University of Oklahoma (1969). In 1979 he studied Anthropology and Cross-cultural Communications at Fuller Seminary US Center of World Missions. In his years in Alaska, Larry has served in a number of public service positions including Director of Agriculture, State of Alaska, Mayor of Mat-Su Borough, and Mat-Su School Board member. He is fluent in English, Spanish, and Portuguese.